You finally have your design process down and your merchandise production down to a science and you feel like you’re ready to take on one of those big time retailers, but you have no idea how to reach them. 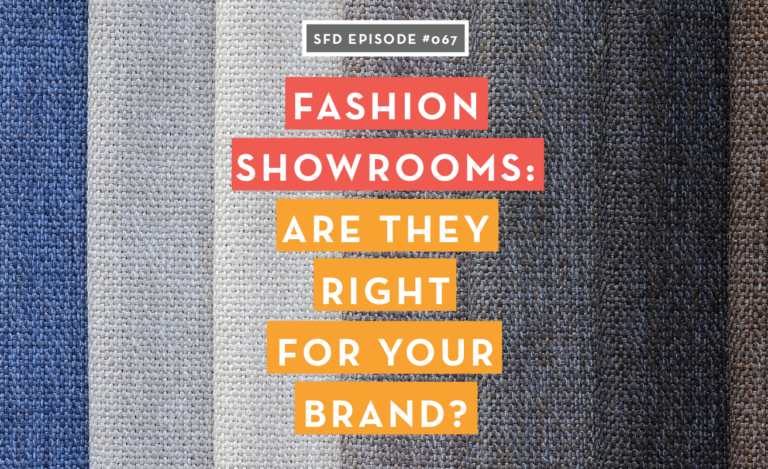 You have no idea how to get your foot in the door of a fashion showroom, you’re a little scared to hand over your fashion designs and trust them to a stranger. Don’t worry, it’s not as scary as it seems. You can find the right showroom sales partner to help you take your fashion line to the next level. This is exactly what Purvi Kanji does for several designers from all over the country. 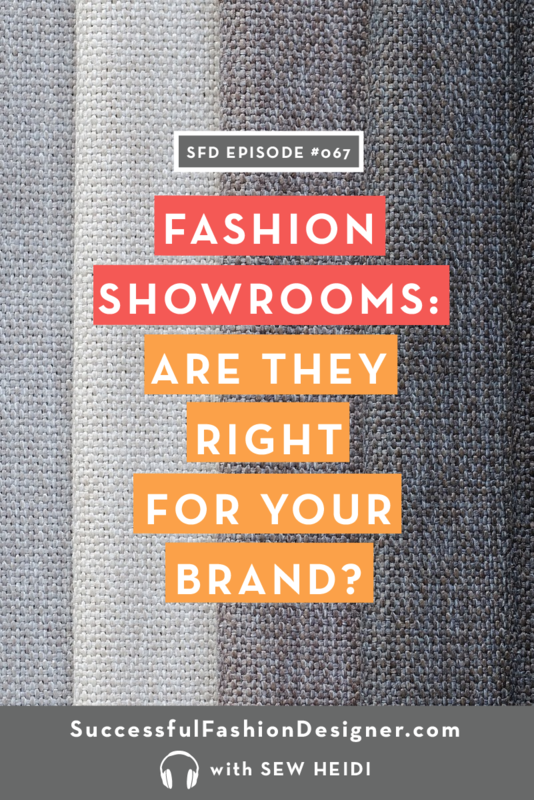 In this episode of the Successful Fashion Designer podcast she talks about her job and how she helps designers like YOU, get into their dream retailer. Purvi Kanji is a showroom director of Place showroom, which is a full service sales and consulting agency. She works with independent, established and startup brands to find the best place for you to sell your fashion line in the crazy retail world. Understanding just what you want and need is her specialty. Purvi shares just how much effort she puts into finding the perfect place for each designers fashion line. She shares with us that every contract is designed around each designers needs and wants for their brand. And the more voice your brand has the easier it is for them to find the perfect fit for your fashion line. Getting your foot in the door – it really can be simple. She also shared with us that they find designers all over the place. In local shows, through mutual connections and the most common is, believe it or not, Instagram. This little world of squares isn’t just about taking pretty pictures. It’s a universal platform to completely brand yourself and get your designs in front of the eyes of some of the countries biggest branding and consulting agencies without spending a dime. They look here on a regular basis to find new talent and well curated brands.